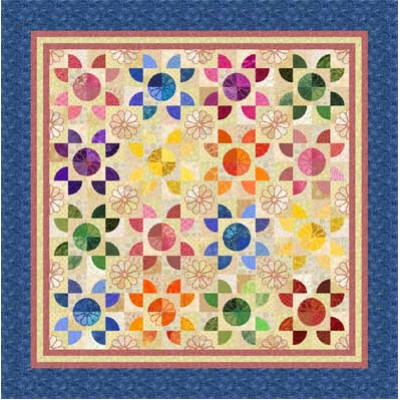 Talk about a fun, easy lap quilt! 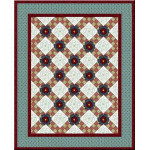 Its charm lies in using as wide a variety of fabrics as possible. 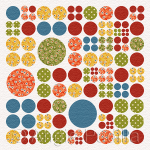 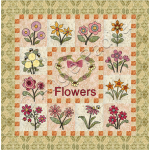 The blocks are small enough, so dig into your scrap stash for this one! 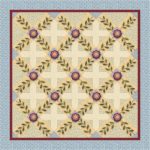 Here´s the chance to practice your curved piecing, with only two easy templates. If, however, this is still too frightening, appliqué the block instead! 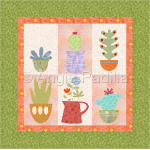 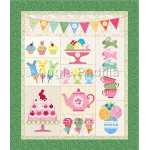 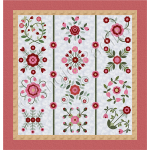 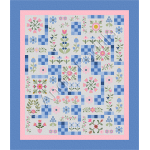 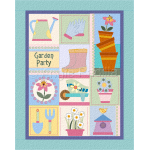 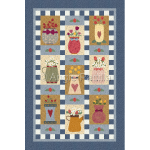 Delicate and oh, so sweet, this twin-size quilt combines traditional and contemporary blocks to plea..